This was the warning sounded before Oct. 1, 2015, when the way we paid for stuff in stores was supposed to change. But the revolution hasn’t happened yet. 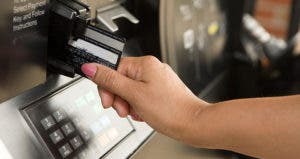 Most likely, you’re still using the magnetic stripe on the back of your card to pay for goods and services — even if your credit or debit card has a chip. 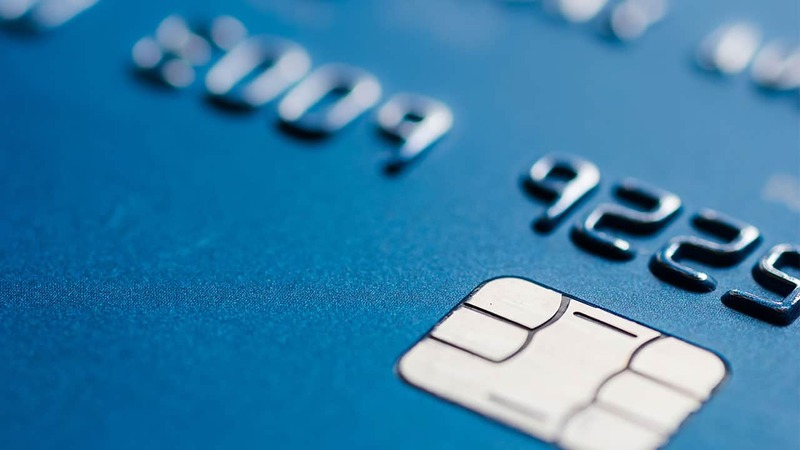 That’s because just 37% of merchants are able to accept chip cards, according to a survey published in February by global payments consulting firm The Strawhecker Group. Here’s why the rollout for EMV (short for Europay, MasterCard and Visa) cards has been slower than anticipated, and when consumers can expect to ditch the stripe for good. To be sure, merchants are not required to install chip-card readers, nor are card issuers mandated to put chips in their cards. 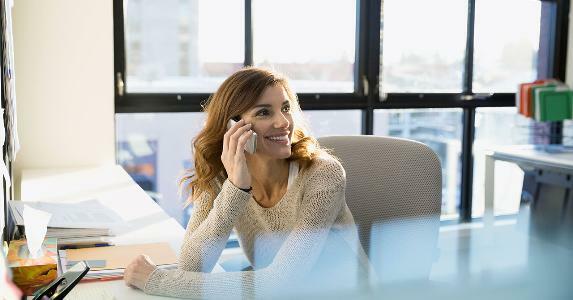 For a lot of companies, holding out has been a calculated risk as merchants have weighed the cost of implementing the readers against the odds they’ll be victimized by fraudsters. Why aren’t stores using the chip readers they already installed? 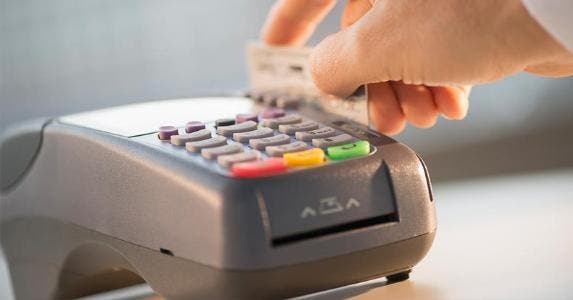 Some merchants installed new payment terminals around the time of the liability shift, but delayed asking customers to use the chip readers during checkout. That was a practical decision. 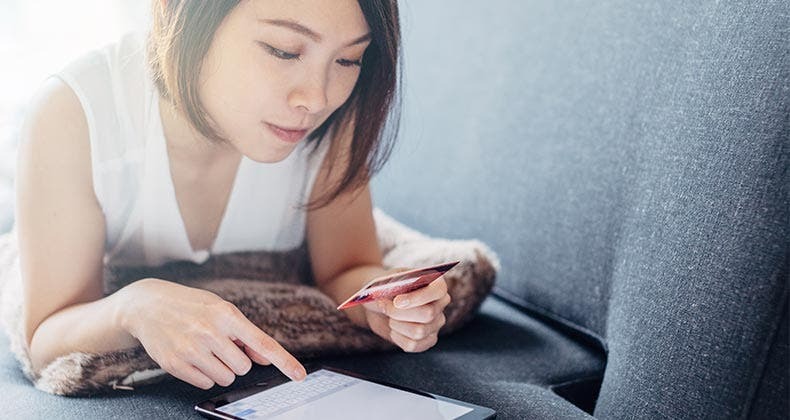 “From larger retailers in the fourth quarter of 2015, especially during the holiday spend season, there was a little bit of concern on their part where they did not want to disrupt the checkout experience for their customers,” says Patty McQuade, operations officer at PNC Merchant Services. Paying with a chip-enabled card isn’t hard, but the process is not what most Americans have been used to. For this reason, McQuade says many merchants decided to wait until after the holiday season to introduce this new way to pay, allowing for more time to train their employees on how to use the new terminals and answer any questions customers might have about it. The first merchants to switch over, Mathison says, were very large and very small retailers. That’s because the big-box stores had the capital to make the investment, and they didn’t want to be the next Target or Home Depot. “Their CEOs don’t want to be on CNN talking about security anymore,” Mathison says. Very small retailers made the switch, too, because it was easy. “Unplug one device, plug in the other one and you’re off,” he says. McQuade says those stores that have experienced fraud most likely have made the shift, too: liquor, grocery, furniture and high-end electronics stores. “They’re more likely to feel the hit from counterfeit cards,” she says. It’s in-between sized companies — a franchise with a handful of locations, says Mathison — that most likely will be the last to go. “They’re not big enough to have this super-great technology department,” he says, but they need more than just one new terminal to plug in. When will we all use chips? 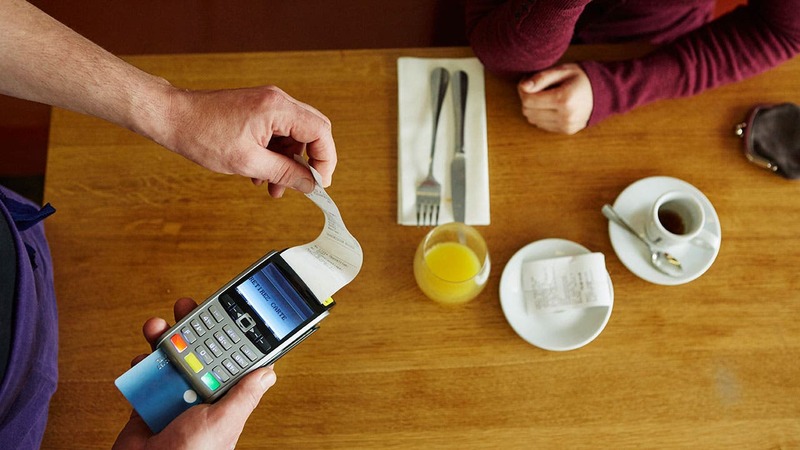 And even then, some retailers will never install chip-reader terminals as has been the experience in other countries that have adopted EMV, Knoppers says. 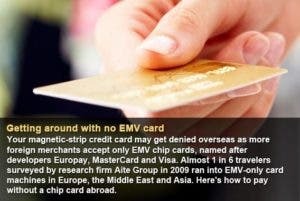 The Strawhecker Group estimates consumers will be able to use their chip cards at 50% of merchants by June 2016. 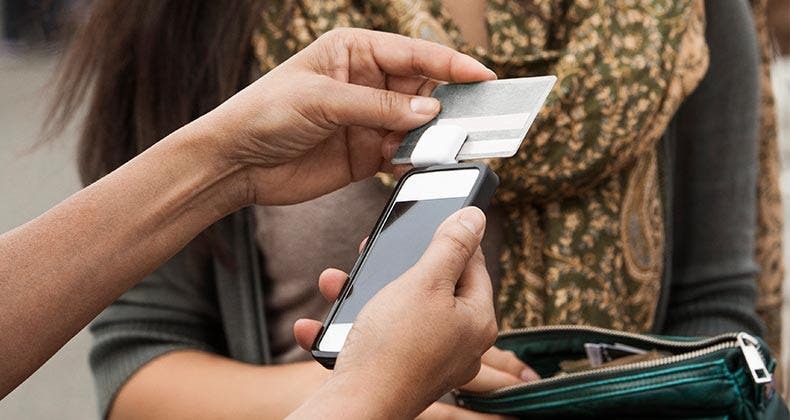 At least 90% of merchants will have chip readers by 2017. In the end, the force pushing the magnetic stripe off credit and debit cards may not come from a chip either, says Mathison. It could be from smartphones. 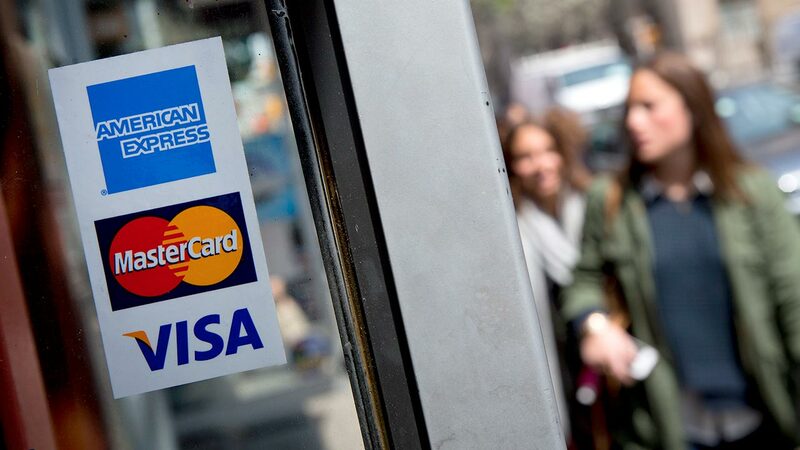 Visa vs. Mastercard — which card is better for your wallet?